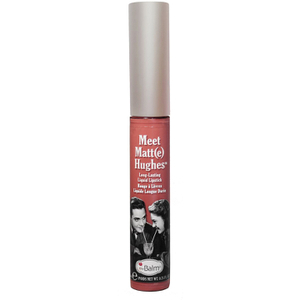 theBalm is the flirty San Fran-based cosmetics brand that puts the fun back into applying make-up. 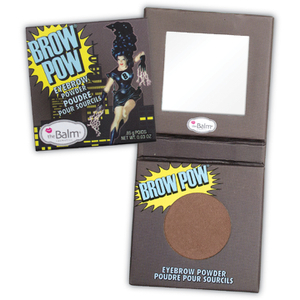 Whether you’re seeking a quick-fix beauty solution or a sultry smokey eye, every makeover needs something from theBalm. Founder Marissa Shipman’s story starts in New York, where she was working in TV production for a number of years. A woman at a party lit a spark and Marissa found herself moving to San Francisco with dreams of working for a make-up brand. When no cosmetics company would hire her due to a lack of inexperience, Marissa bought 11 books on how to create make-up and in true entrepreneurial style began to build an empire of her own. At the beginning it was nothing but kitchen sink recipes. As Marissa did her best to clue up on the chemistry of make-up formulas, she mastered just one product, made with shea butter, beeswax and castor oil: a lip balm. 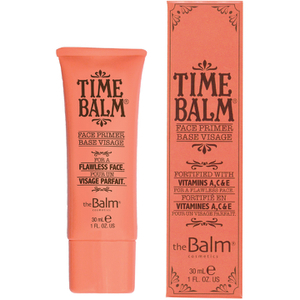 It was probably here that theBalm was inspired. After finding a lab, hiring a chemist and launching a website, Marissa’s DIY project became very real – now an entire range of innovative formulas infused with good-for-you ingredients. Expect vitamin C in the plumpers, anti-wrinkle properties in the concealers and broad spectrum protection in the SPF products. 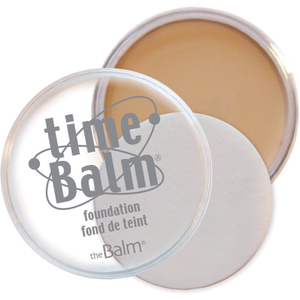 Even with the brilliant colors in the collection, theBalm doesn’t skip the good stuff. 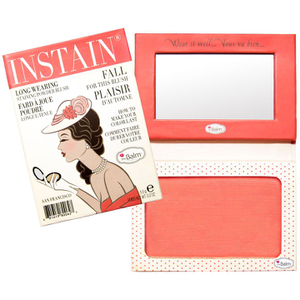 From eyeshadow palettes to lip liners, each glamorous make-up item has been designed to help create looks for every event, whether you’re a beginner or a novice. Blending, defining and enhancing your assets has never been more enjoyable or easy. An irreverent personality comes through with the brand’s retro aesthetic and mischievous names, but the formulas are nothing short of sophisticated. 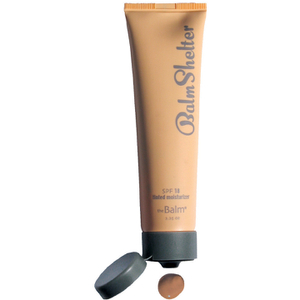 One of Marissa’s favorite products is the Balmshelter tinted moisturizer, because Marissa struggled herself to find a good coverage base that didn’t look cakey. 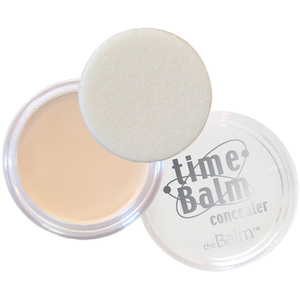 This one give you a flawless start and a natural finish. 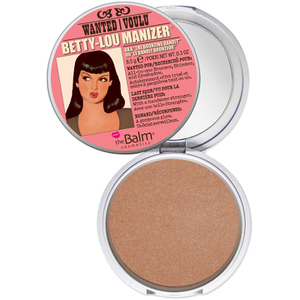 theBalm’s bestseller is the Meet Mary-Lou Manizer, an ‘innocent’ honey hued luminizer that catches the light. 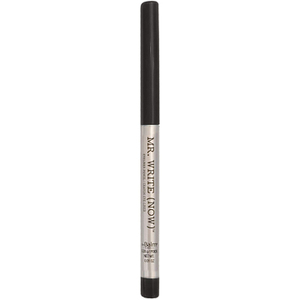 A 3-in-1 highlighter, shadow and shimmer, it adds a soft glow to your high points so your skin looks softer and youthfully radiant. 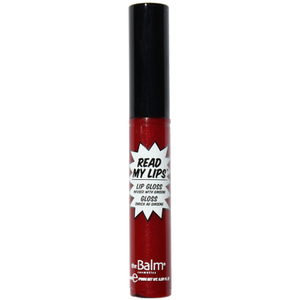 What started with a lip balm in 2004 is now a global make-up brand for the everywoman, whether you’re a students, a 9 – 5 warrior, a mom or a make-up artist.